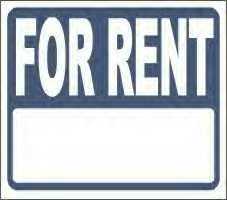 Looking to Rent in Boulder? Looking to rent in Boulder? Check out Housing Maps, a (free!) 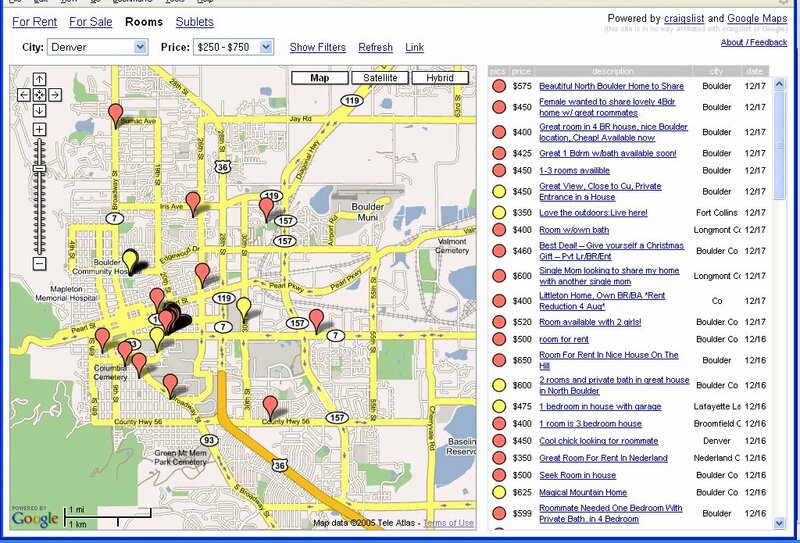 service which merges Google Maps with Craigslist for very effective rental housing searches. Of course, sometimes buying makes more sense than renting. We recently built a financial model to help our clients make a smarter decision. If you'd like our help, please contact us. 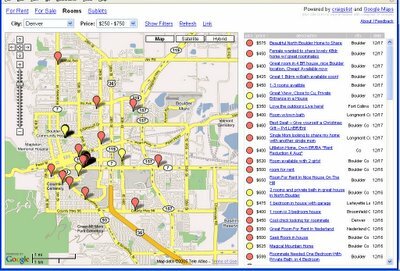 If you are buying/selling, Housing Maps is somewhat less useful because only a small number of listings are posted on Craigslist (this is changing). However if you're renting, this tool can be great because Craigslist has been inundated with spammers as of late. Housing Maps can help you filter through the garbage quickly. As more tech companies try to mine IDX listings, expect tools like this to get much better. Imagine going to the MLS and getting an interface this easy to use! Below is an image from housingmaps.com of Boulder's rental market (click the image for a full size view). Tip: Choose "Denver" as your search city, then do a keyword search for "Boulder," and scroll/zoom so the map covers Boulder.